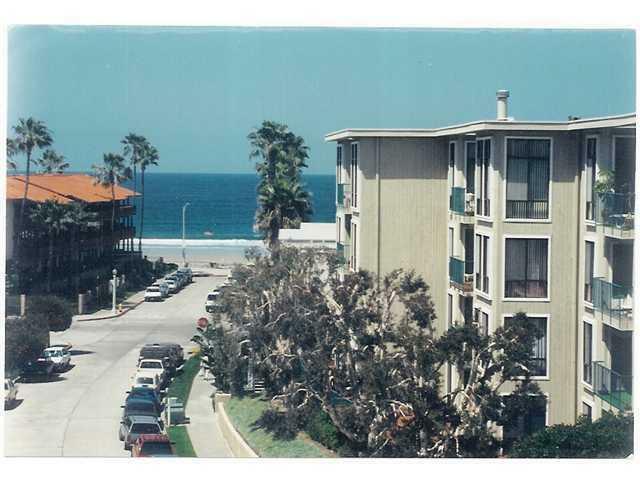 Just 100 paces to the park and ocean. Completely remodeled one level end unit with no common walls. New kitchen with granite counters and stainless steel apliances. 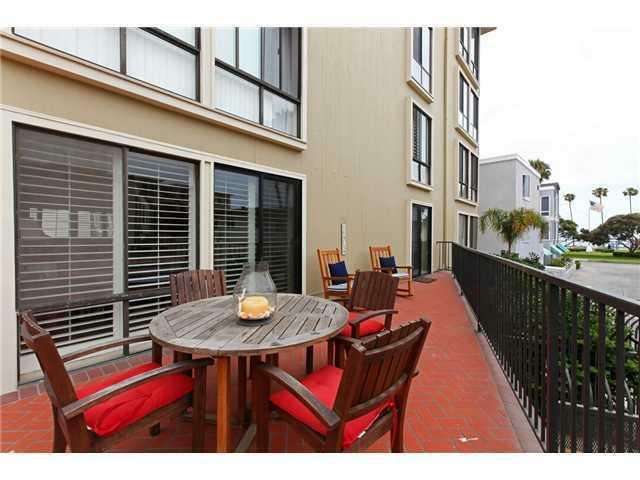 A 2 bedroom/2bath condominium plus den that may be used for a 3rd bedroom. 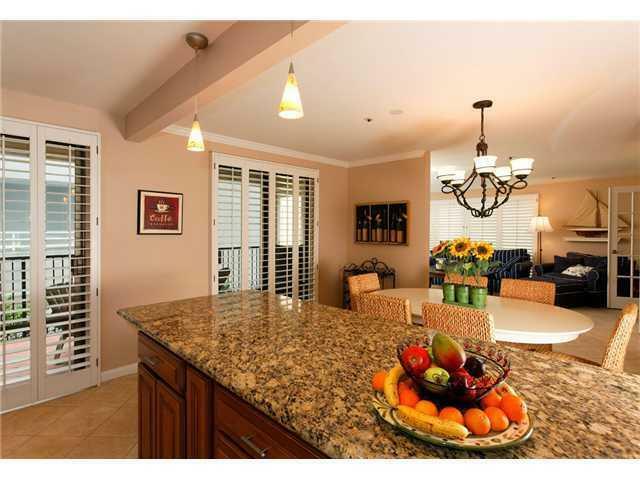 Dining room, laundry in unit and large ocean view patio...great for dining and watching the surf. 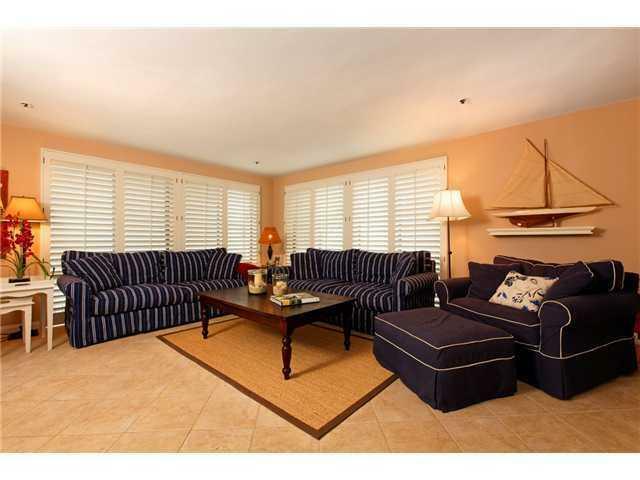 This rental is great for living and entertaining in style. Community pool, tennis, and gym. Owners will consider renting long term. July and Aug rent for $8000 each mo.